The following email was sent out by Black Lives Matter activist and New York Daily News columnist Shaun King calling for the arrest of five white supremacists who brutally assaulted a young antifascist activist named, Deandre Williams, in Charlottesville, Virginia on Saturday. 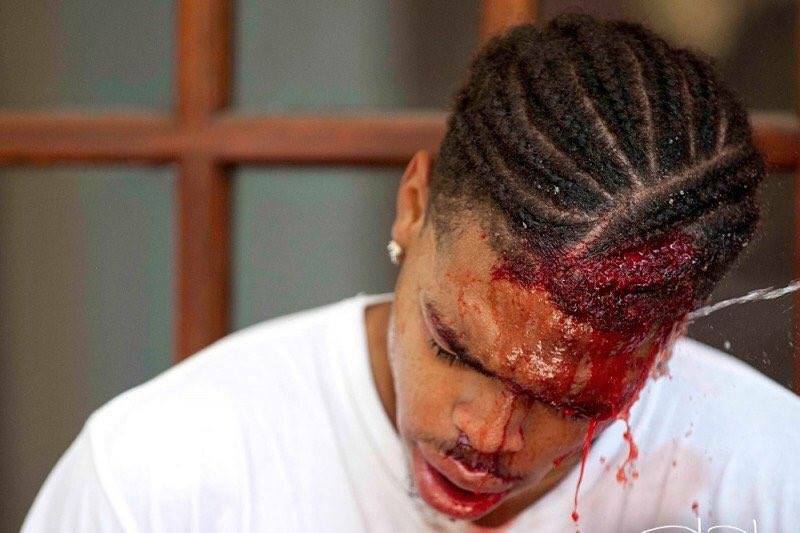 This weekend, 20 year old Deandre Harris was brutally assaulted by a group of white supremacists in Charlottesville, Virginia – leaving him with critical injuries from the assault. At least five men participated in this assault – which was a felony. Many of them used deadly weapons. Others were overheard using racial slurs – making it a federal hate crime. What these men did was not just wrong – it was a crime. The police there expressed very little concern about any of it – frequently seeing violence and crimes and literally looking away. In fact, Deandre was assaulted in the parking lot of the local police precinct. The white supremacists had already learned that they could pretty much do whatever they want and get away with it. We are going to identify the men who did this to Deandre. In fact, over the past 24 hours, we’ve already positively identified two of the men involved – Daniel “Dan” Borden and Michael Alex Ramos. Now, we have two action items for you. 1. We need you to contact law enforcement to inform them that two of the men who assaulted Deandre have been located. b. Email the City Manager @: cityman@charlottesville.org to inform them that Dan Borden and Michael Ramos have been identified but not arrested. Feel free to forward them this email. c. Dan Borden is from Mason, Ohio. Contact the police department there now @ (513) 229-8560. Email them @: police@masonoh.org. 2. We need help identifying the three additional men who assaulted Deandre. a. I have 20 additional photos of the men here. Look at them and share them. These include photos of the additional men. b. Consider sharing this video of the assault here and here. c. If you are on Twitter, share these photos or any other photos from my timeline. d. If you don’t use social media, I have embedded the photos below. Forward the email to everybody you know. 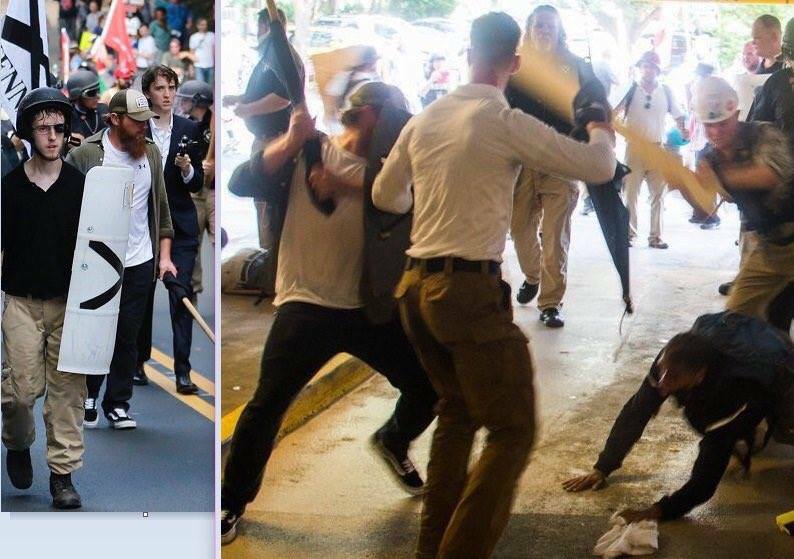 Nazi scum gang up and brutally assault 20 year old Deandre Williams, while police have yet to make an arrest. This man was very vicious and caused serious injuries to Deandre. This man caused critical injuries to Deandre as well. I appreciate you all. Together, we are strong. Let’s keep pushing. Forget the arrests and just kill them all. I don’t care if that offended you.